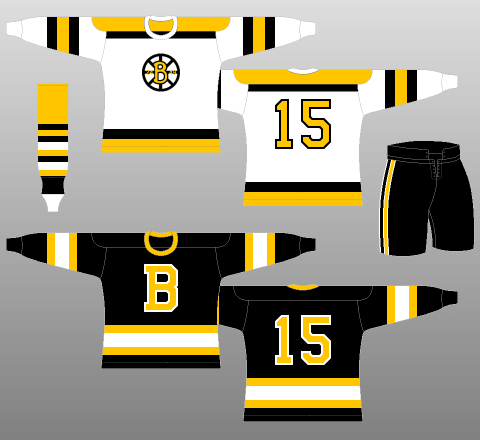 Today at Bruins Life, we've made a compilation of the best Bruins jerseys of all time, with one question in mind: which Bruins jersey, past or present, successful or unsuccessful, was the greatest Bruins sweater of all time? 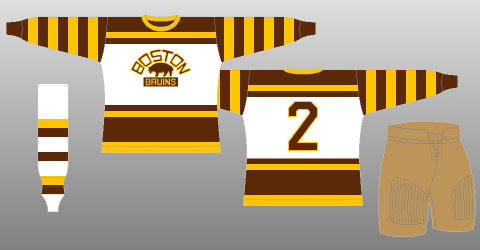 The classic Bruins throwback jersey, isn't she beautiful? 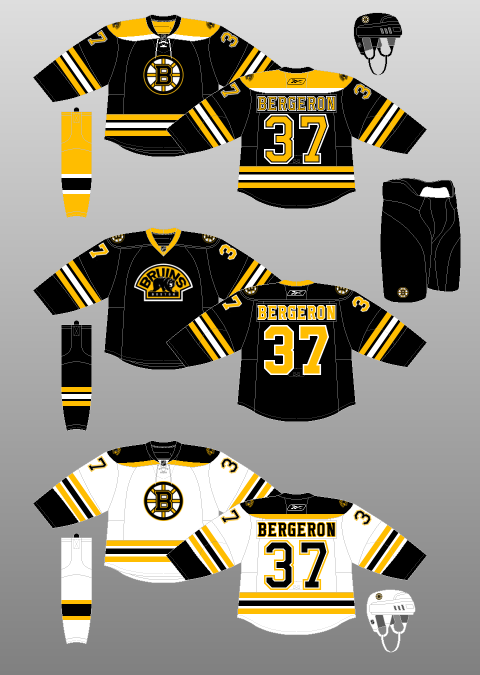 First jersey featuring the spoked B... and the black one is pretty slick too. 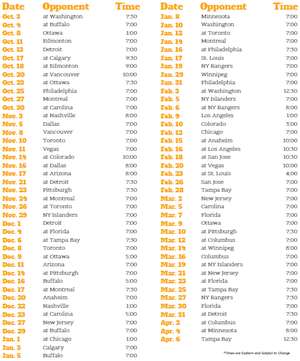 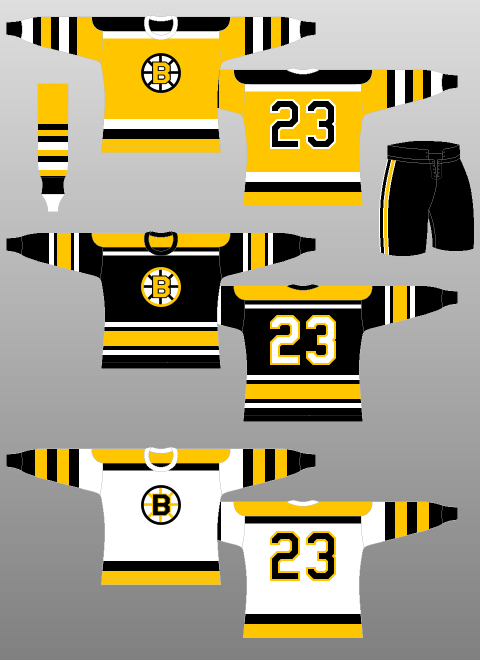 The spoked B becomes the primary logo... and how can you not love that gold. 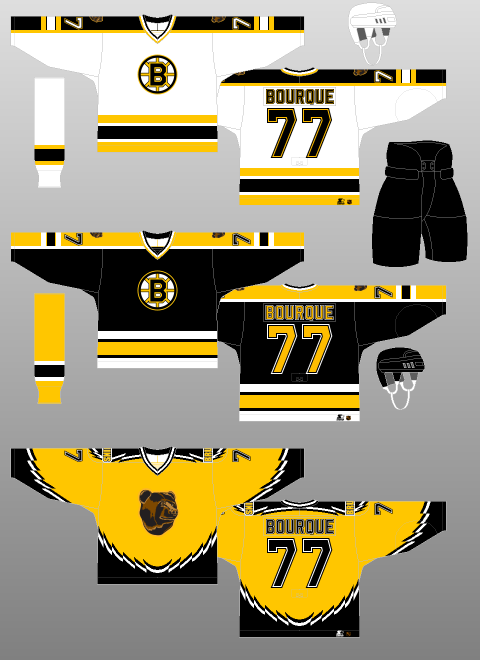 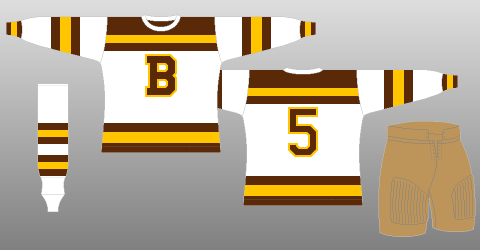 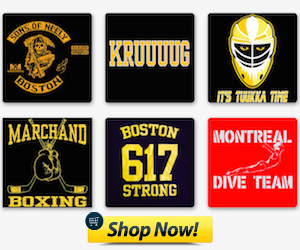 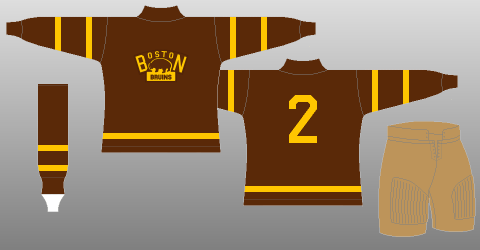 Which is the greatest Bruins jersey of all time?